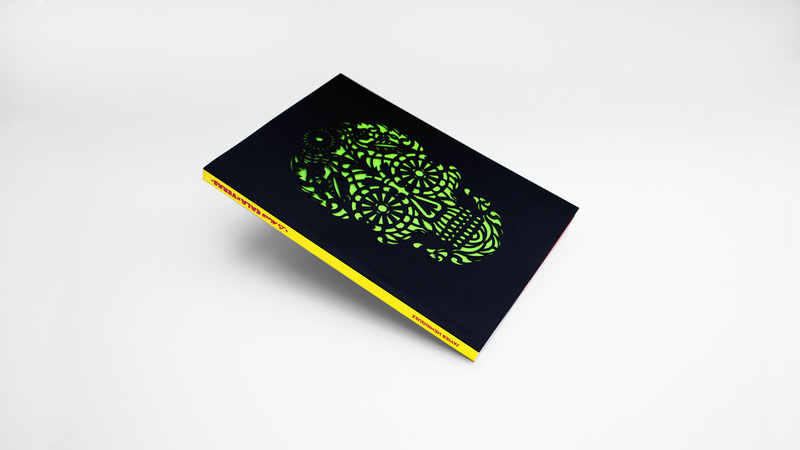 Mexicans have a unique relationship with death: they make fun of it, celebrate and play with it; its a part of their culture and another member of the family; their particular way of living with it is one of the distinctive aspects of the Mexican way of life. 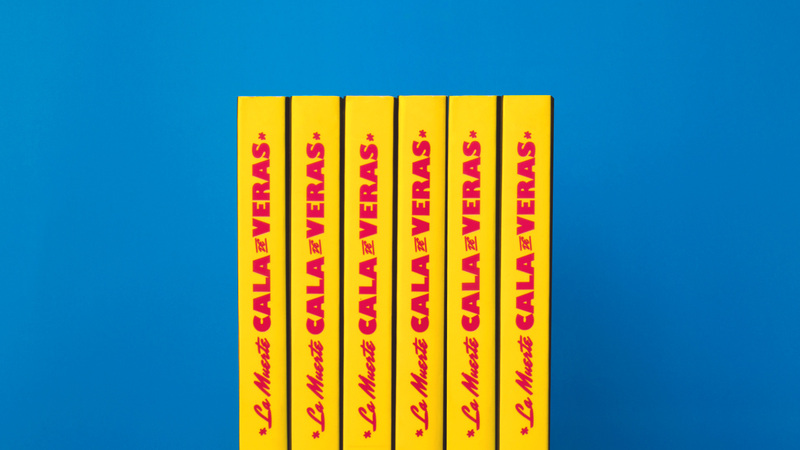 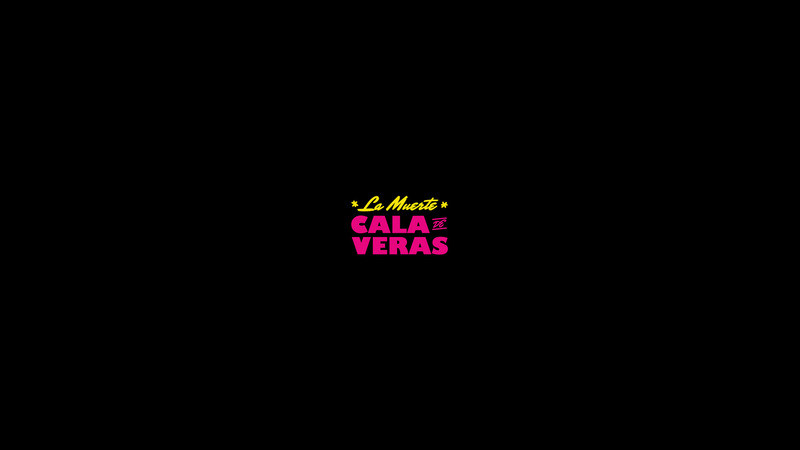 La Muerte CALAdeVERAS feeds of this relationship by playing with collective memory and popular representations. 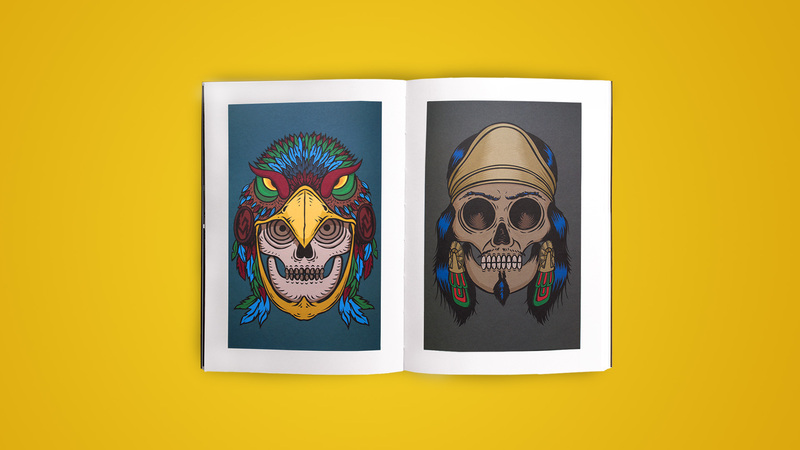 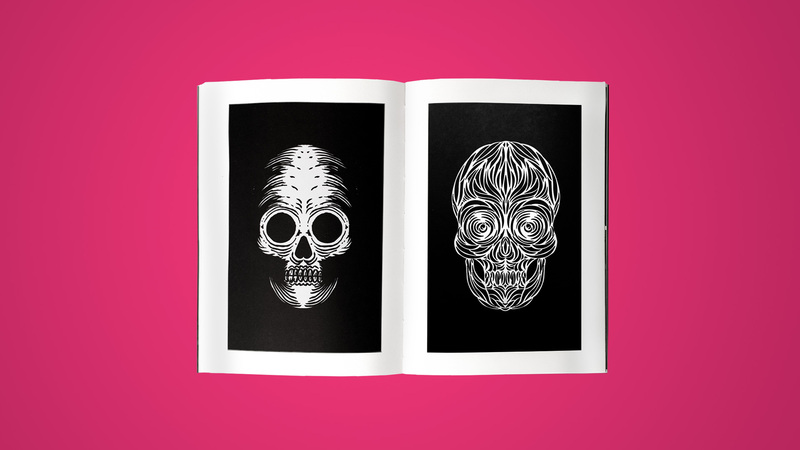 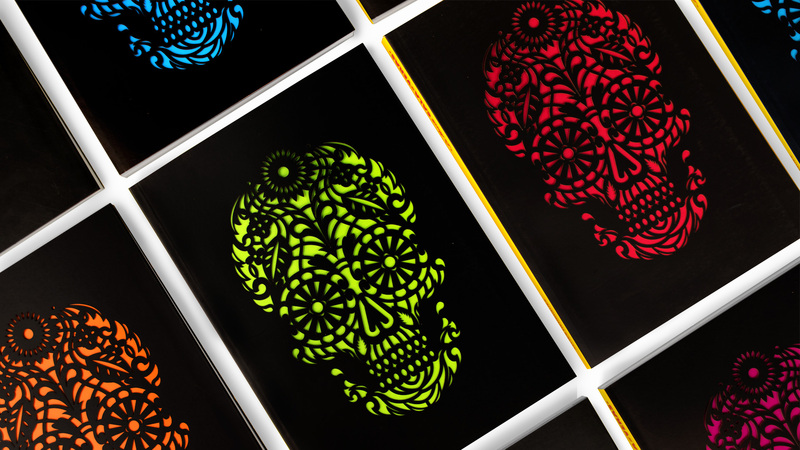 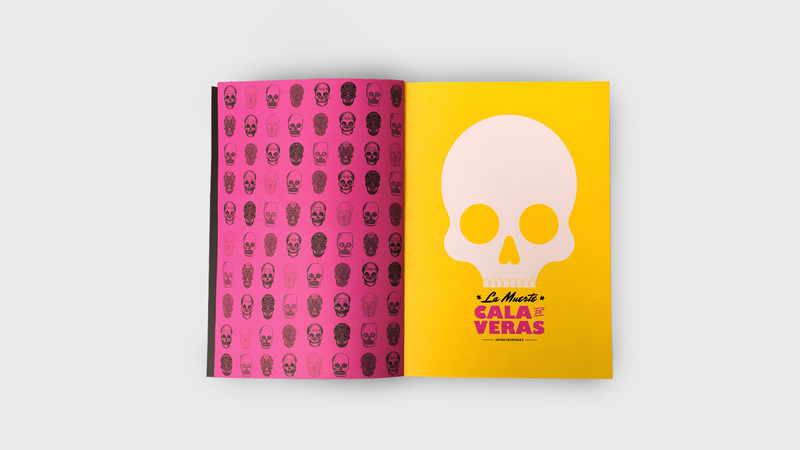 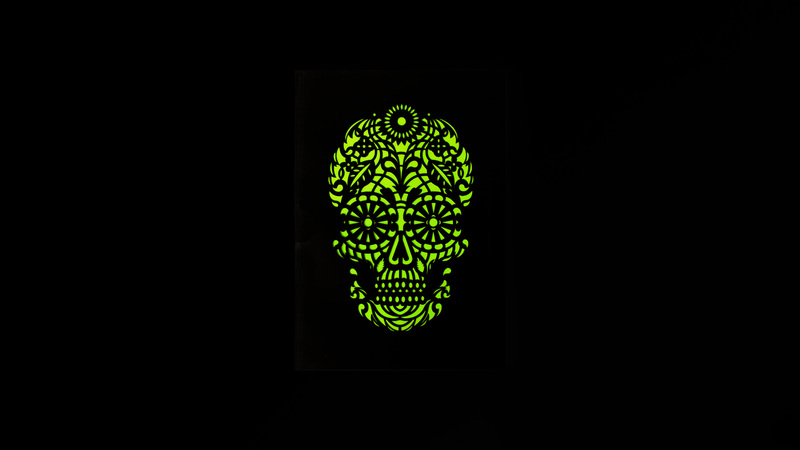 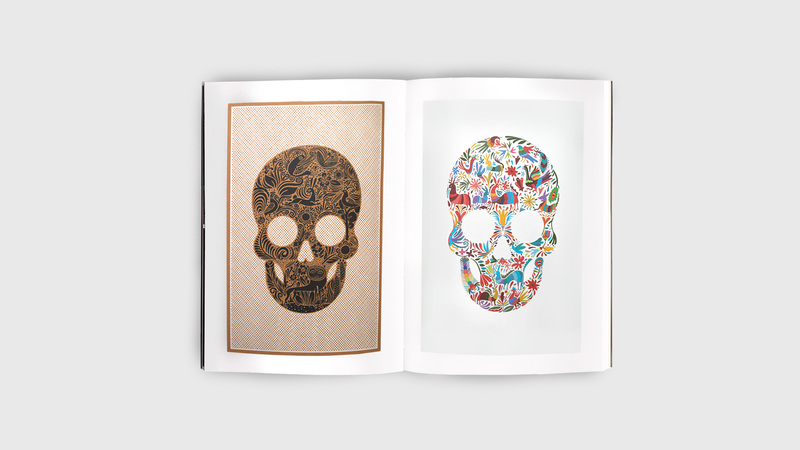 Using the skull as a canvas, the series is made up by a collection of skulls that hide a cliché within a cliché, a folkloric experiment in which the form is also its content, an archive of irreplaceable characters and traditions that have truly marred Mexicans to the bone.